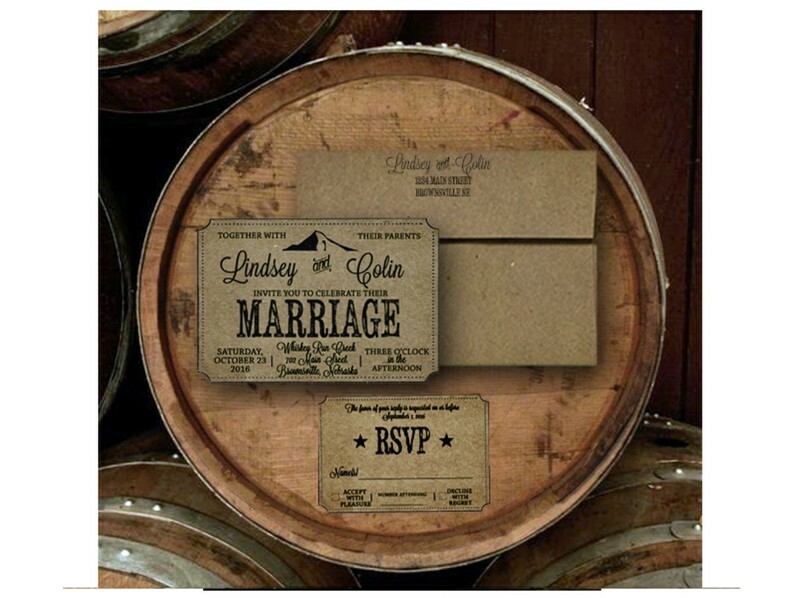 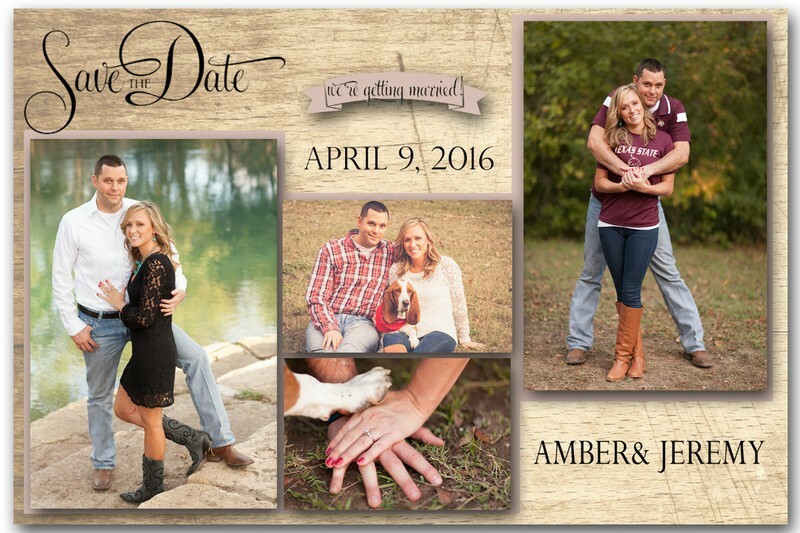 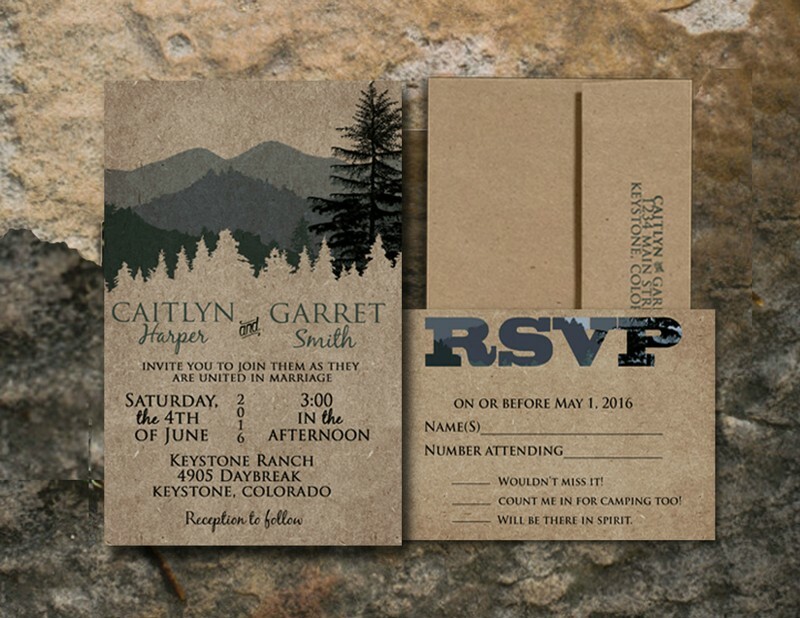 DIY: Are DIY Wedding Invitations right for you? 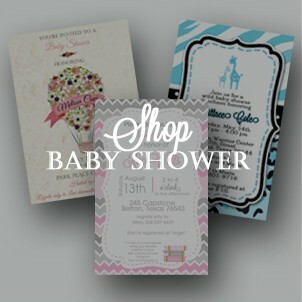 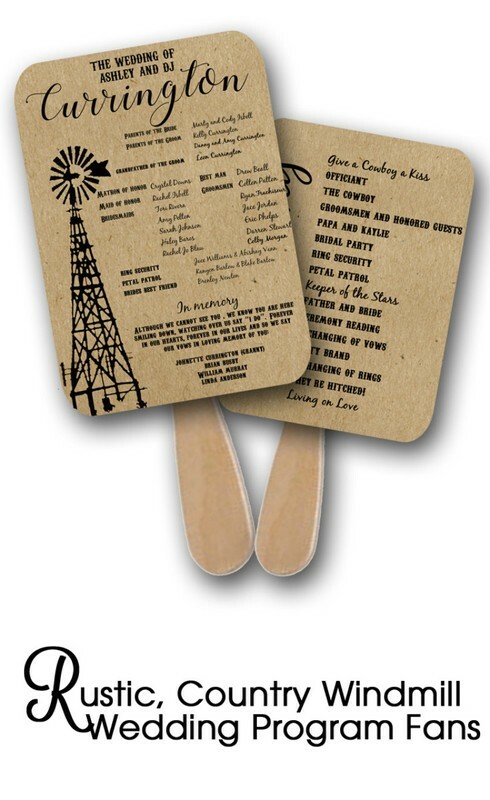 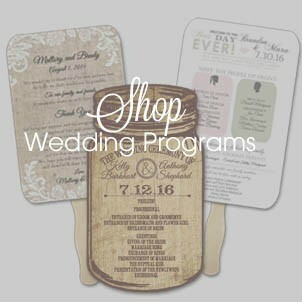 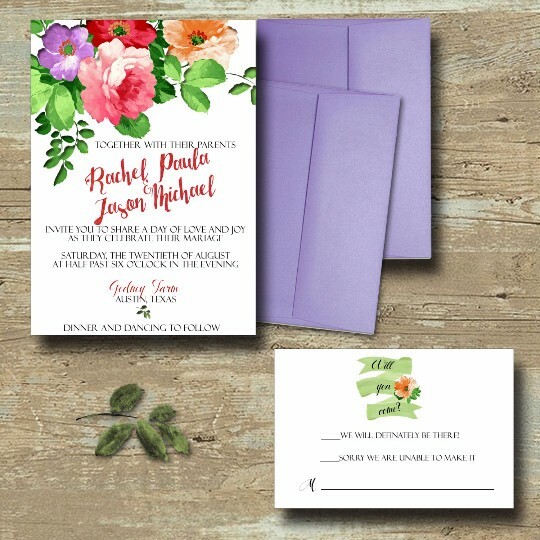 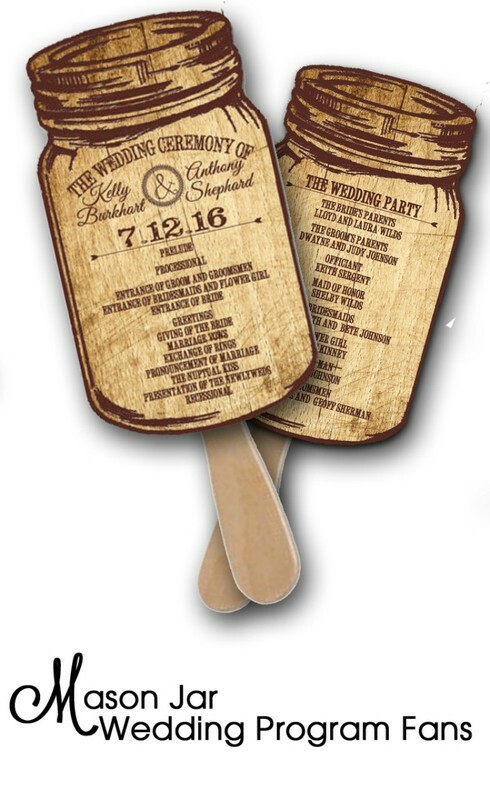 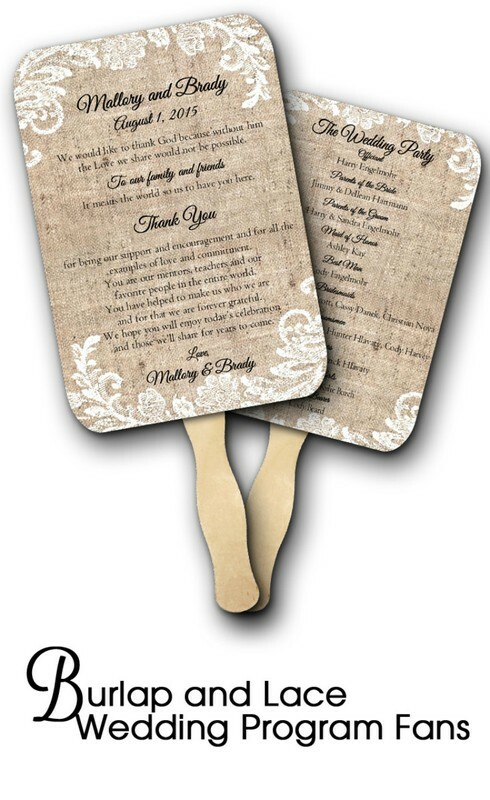 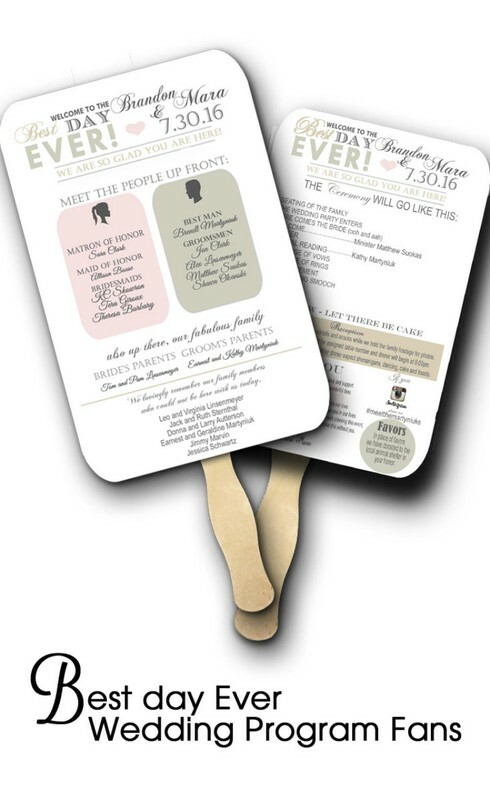 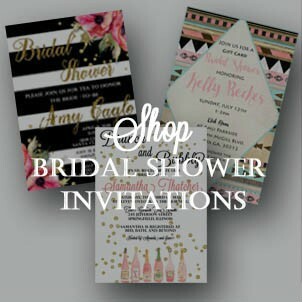 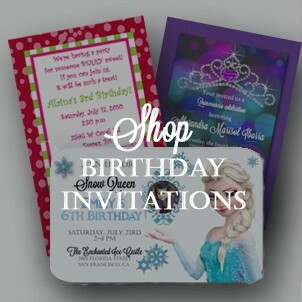 Unique, elegant and personalized..Social Stationery's wedding fan programs will keep your guests cool as well as present your wedding in style! 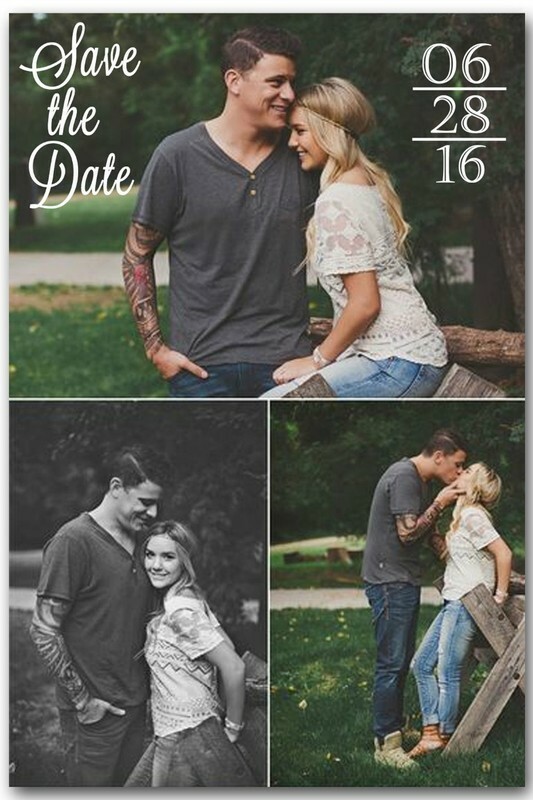 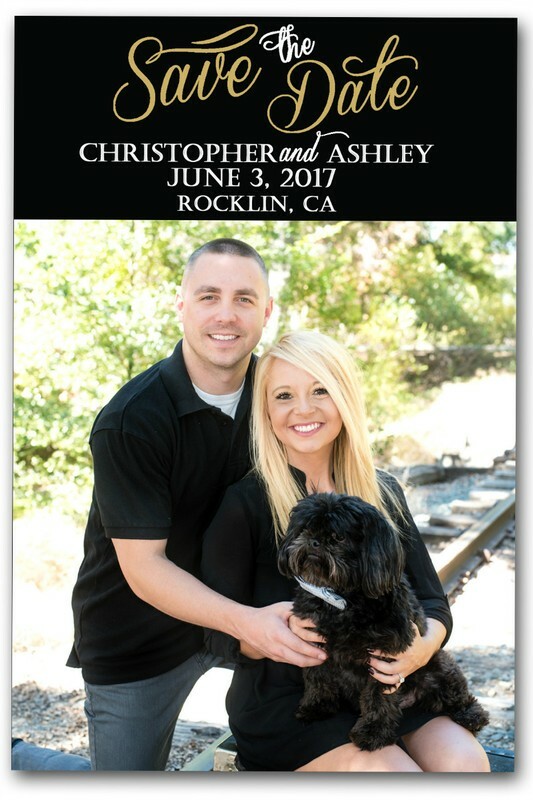 Affordable Save the Date Magnets that match your unique personal style. 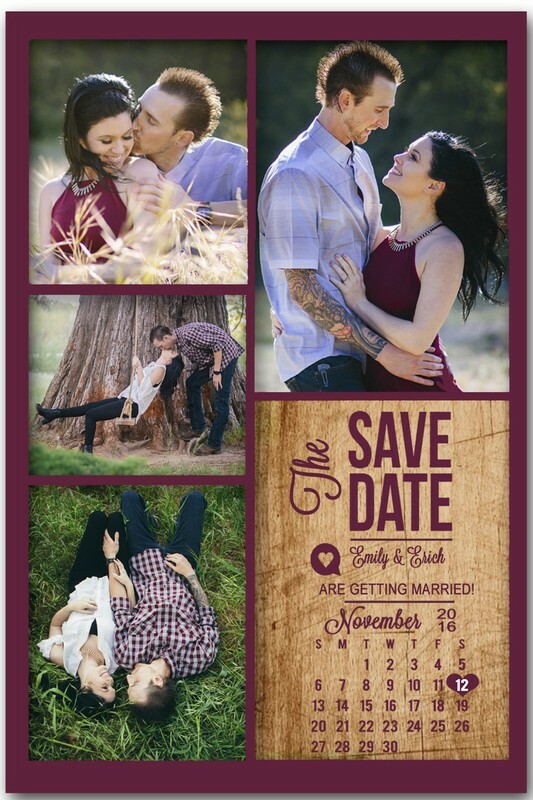 Chose your photos, fonts, wording and wording. 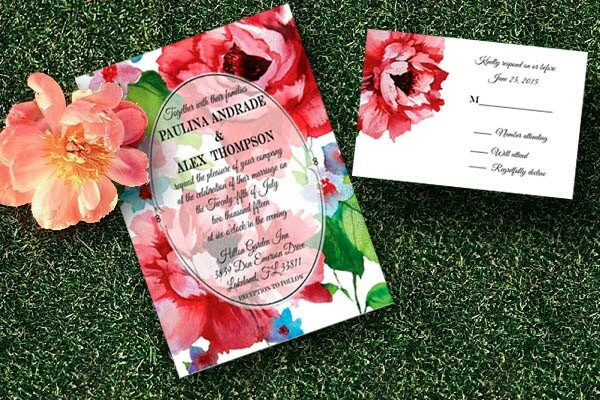 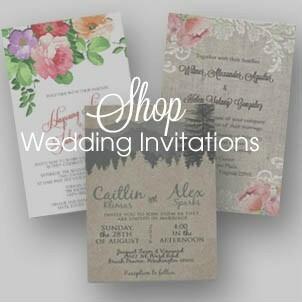 Your wedding invitations set the scene for your special day, showing the color and any theme of your wedding.